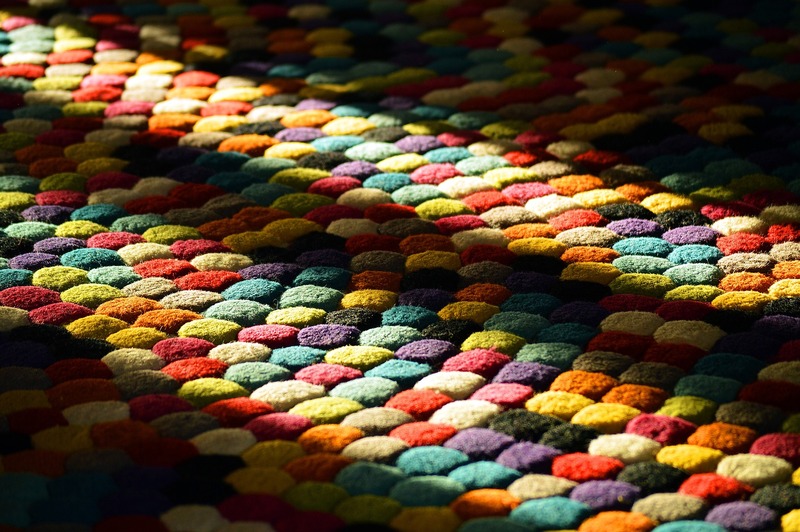 Carpets are the epitome of cosiness, comfort, warmth and homeliness. Therefore we prefer to have them laid in the rooms that we use for pleasure and not for practical reasons. Getting up in the morning and walking over a cloudlike floor covering before your feet touch the cold tiles in the bathroom is a luxury you can afford very easily. 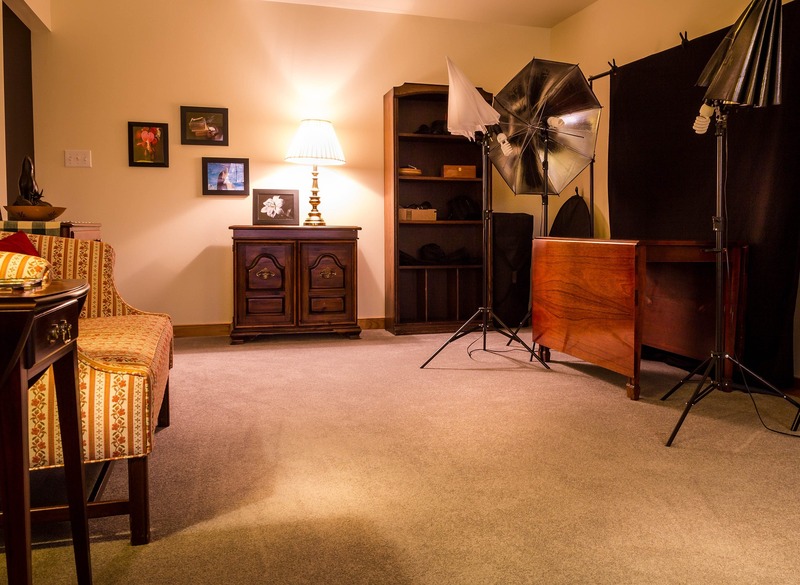 Having carpet flooring in the living room is also very common, because it represents that cosy feeling everyone strives for when coming home from work and finally being able to relax. Many people avoid having carpet in rooms that are likely to get dirty very quickly, but there are many ways to clean your carpet efficiently by using one of the methods we have put together here (link to cleaning methods for carpets). However, there are better options for your flooring in the kitchen or the hallway – scroll down to get inspired. Laminate is basically the more affordable option to traditional hardwood flooring and has many positive qualities. Compared to a carpet, laminate floors are very low maintenance only needs a wet cloth to get cleaned. The dirt and dust can also not sink in like it can in carpets and is, therefore, a better option for people suffering from house-dust allergy. The only downside of laminate flooring is its vulnerability to a great amount of moisture and its slippery surface. Therefore it should be avoided to put down in rooms like bathrooms or utility rooms. Unfortunately not every house has the size of a castle and there might be rooms in your house that feel and appear rather small. Luckily, with the right choice of flooring, you can change this perception and turn your home into your own little castle.